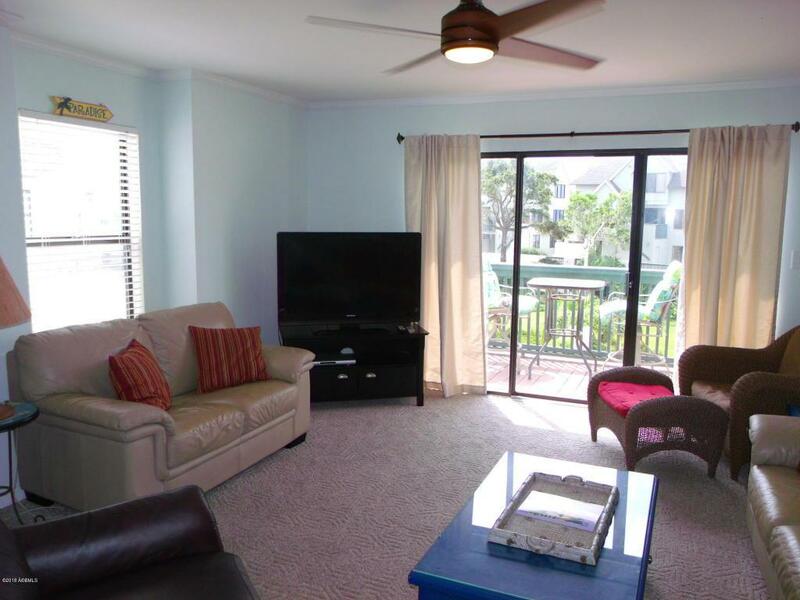 This condo was remodel in the Spring of 2018, included putting fans in the den and both bedrooms. Fans are something that only a few units have. The carpeted stairs were replaced with oak hardwood. Most of the upstairs was resurfaced with new carpet & luxury vinyl planking.The kitchen has granite counter tops. 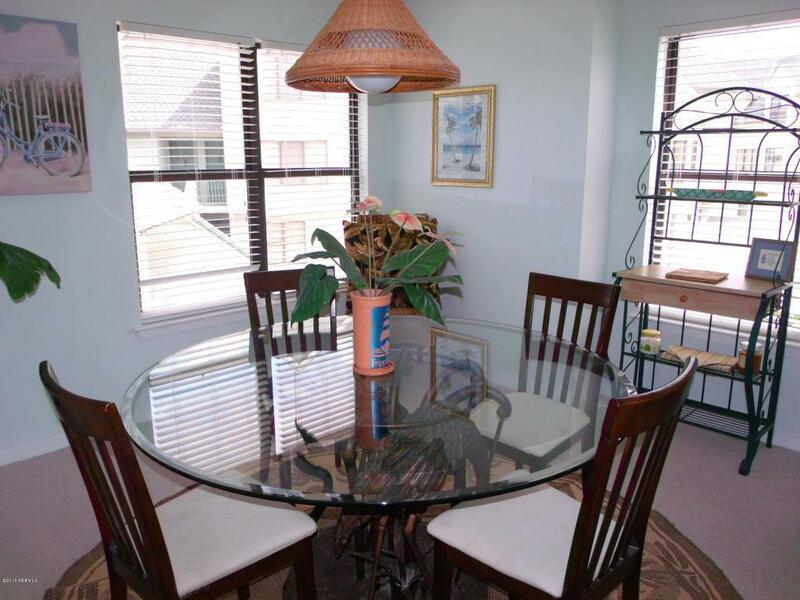 All the popcorn ceiling was removed and the entire condo was painted.The condo is in excellent condition. 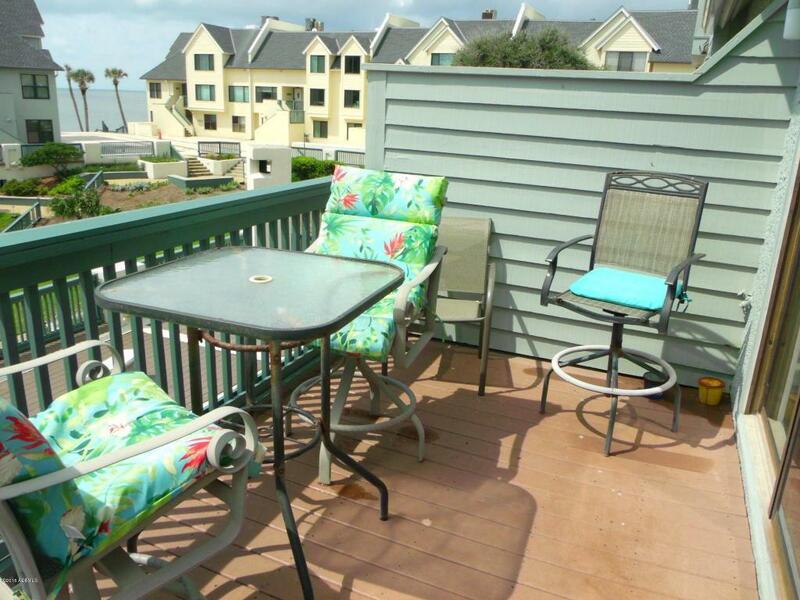 The condo's location is great, having great views of the ocean, steps away from the beach access and has the golf course , putting green and driving range just across the street. 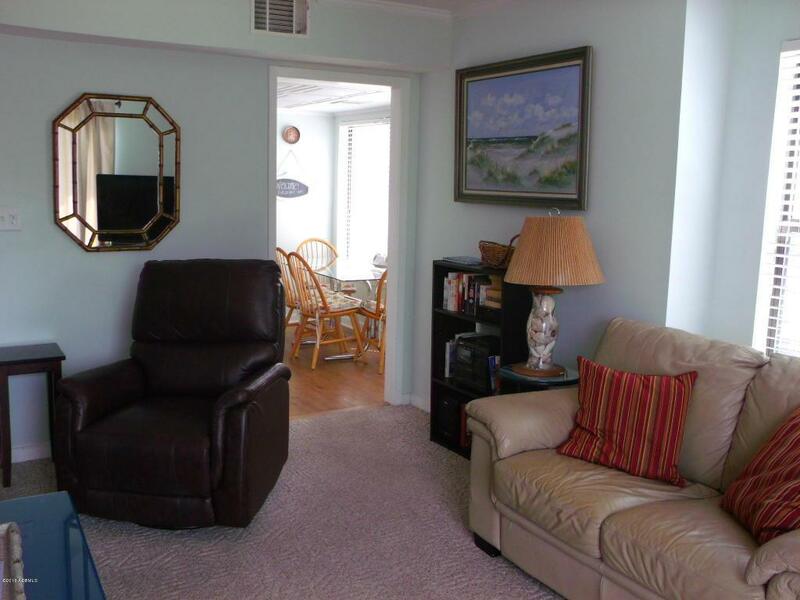 The condo has an excellent rental history, generating over $24,000 last year even with the activities of the Newhaven renovations which are completed making Newhaven one of crown jewels of Fripp.